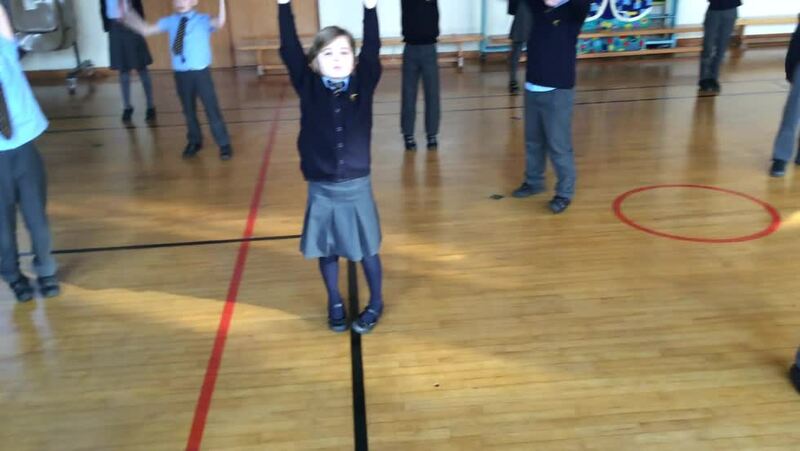 As part of our Mindfulness sessions, we took part in yoga today. 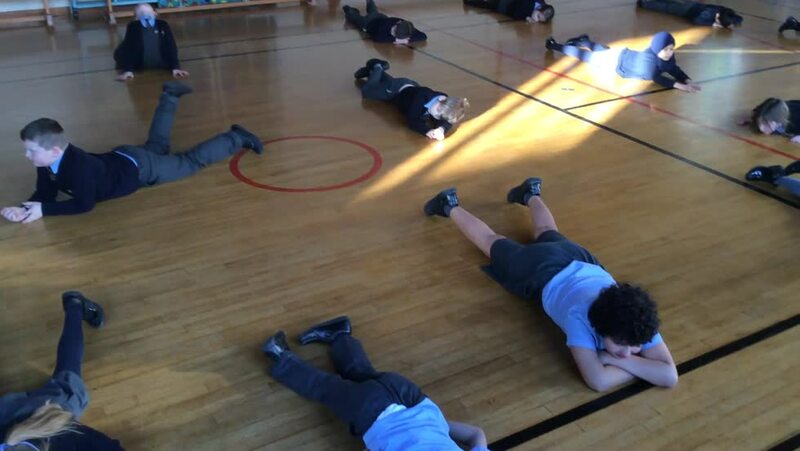 We focused on breathing, stretching and trying to re-focus our mind. 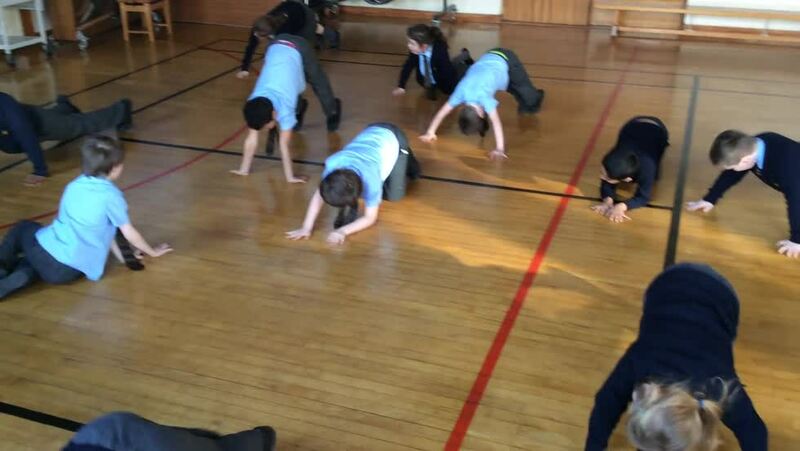 We even tried the yoga pose ‘Downward Dog’- it’s a lot more difficult than it looks but Marwan was amazing at it!